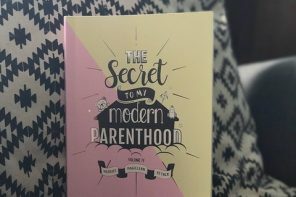 Life as a working parent can be stressed, tired and rushed. And once you reach your home sweet home, there are a million chores waiting, not to mention a baby who wants your attention. Vacuuming is one of the chores that I dreaded the most. 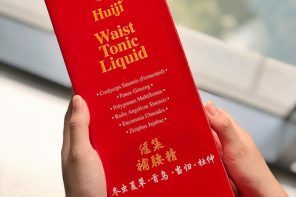 It is laborious, boring and simply too time-consuming. 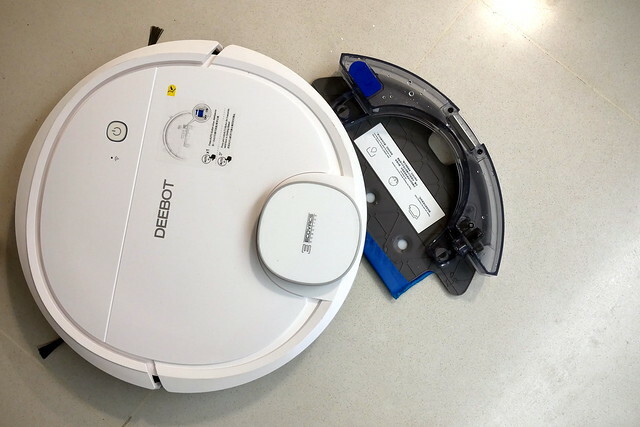 Having a robot vacuum makes my life 100 times easier, and every minutes or hours saved means a lot to us! I’m not exaggerating when I said that every household needs to have robot vacuum. Imagine you get to play with your baby on a weekend morning as your vacuum runs itself with just a tap on your phone , sucking off all the surface dirt and mopping your floor clean . An hour later, it beeps to let you know it has completed its rounds. You let out a sigh of relief, knowing that you’ll never have to lift a finger to clean your floors again! 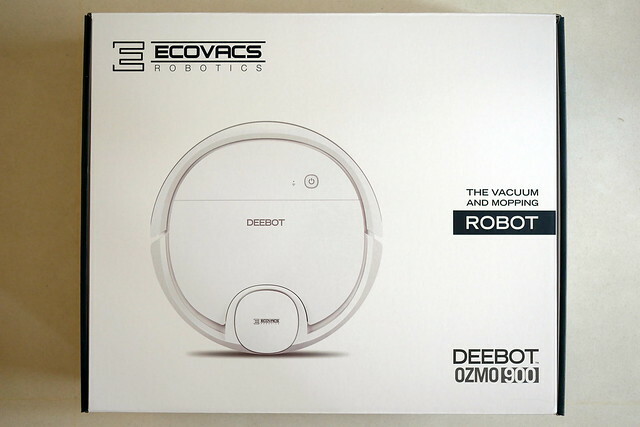 We have been using the DEEEBOT OZMO 900 by ECOVACS for a few weeks now. 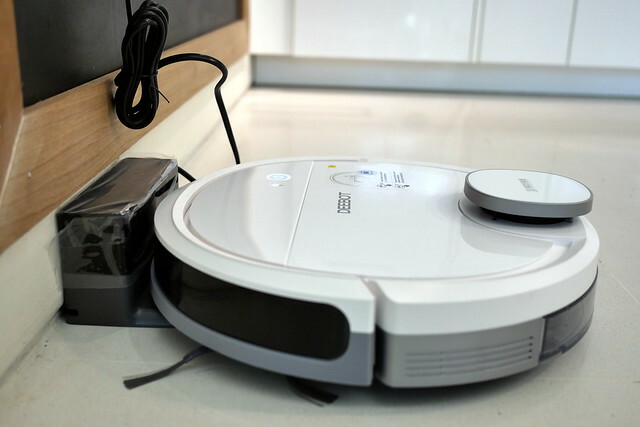 It is a vacuum and mop rolled into one sleek and compact little robot. 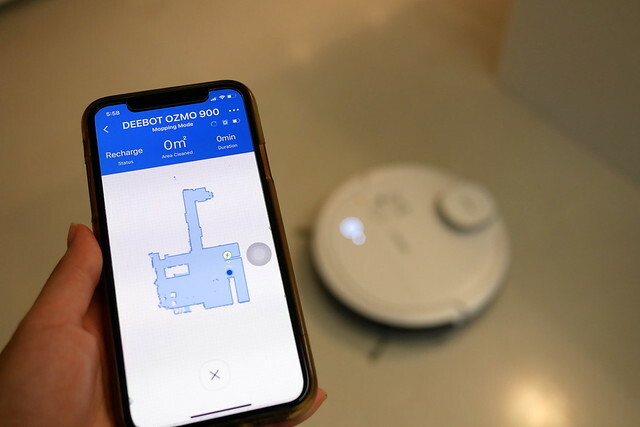 The DEEEBOT OZMO 900 is also quipped with features like Automatic Charging, Stair Safety Technology, Obstacle Detection Technology, a High Efficiency Filter, and a One-Touch Auto Start. Installation is very easy. Just flip the robot over, snap on the side brushes, and then place on the charger to charge fully it. 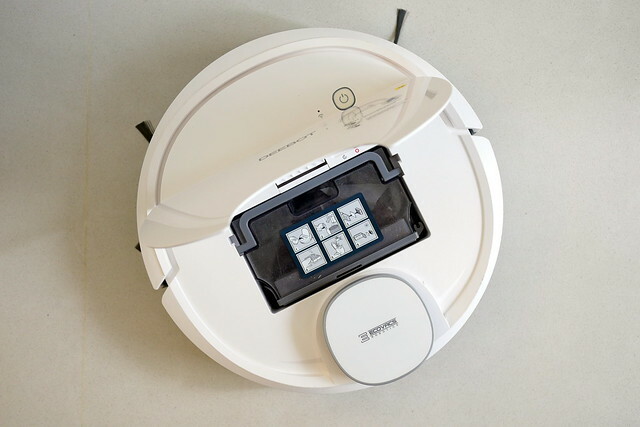 Everything can be controlled via the ECOVACS Home app such as starting or pausing the robot, scheduling cleaning time and more. It is also compatible with Alexa and Google Home. We were so impressed with its SmartNavi™ technology where it scans your home and makes a virtual map of your home to clean efficiently. From there you can use to choose and customise the area you want to clean. This is the floor plan of the “high traffic area” of our house, which is the living, dining and corridor to the rooms. 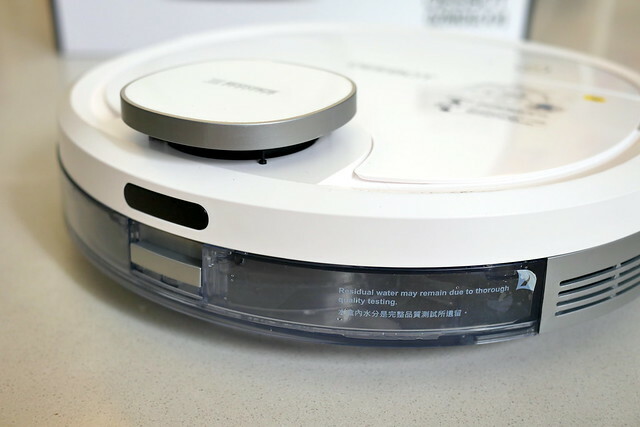 It also has multiple cleaning modes that you can set via the app so that you can increase power or functionality to ensure that the robot cleans away effectively. The side brushes did a decent job of swiping dust and debris into the vacuum’s path. The brushes are easy to clean, and so far I have not encountered any hair tangling issues. The charging time is about 4 hours for a full 95 minutes of cleaning session. 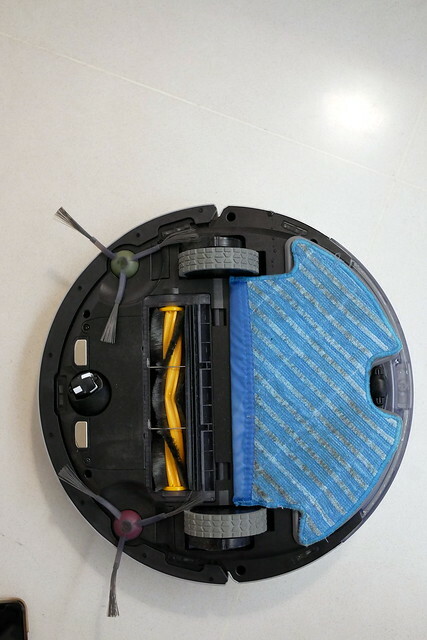 I always start the robot with my ECOVACS Home app and pin pointing it to the area that needs to be cleaned. You can also run it on Auto mode, which means that the robot will clean the whole area in the most optimised route. 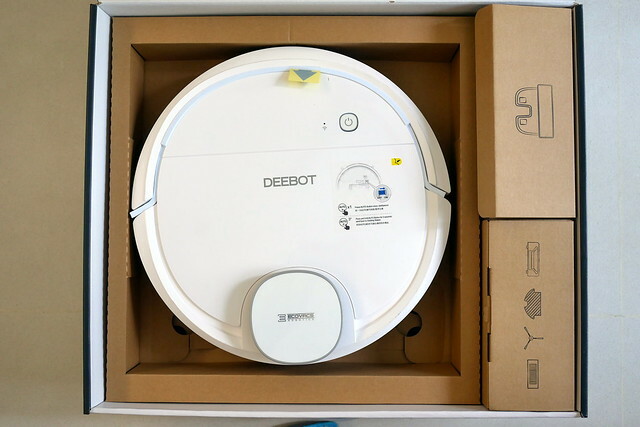 The DEEBOT OZMO 900 comes with innovative resistance sensor technology, allowing it to auto-increase its suction power when cleaning carpets. We don’t have a carpet at home, but it will be super useful for those who have. 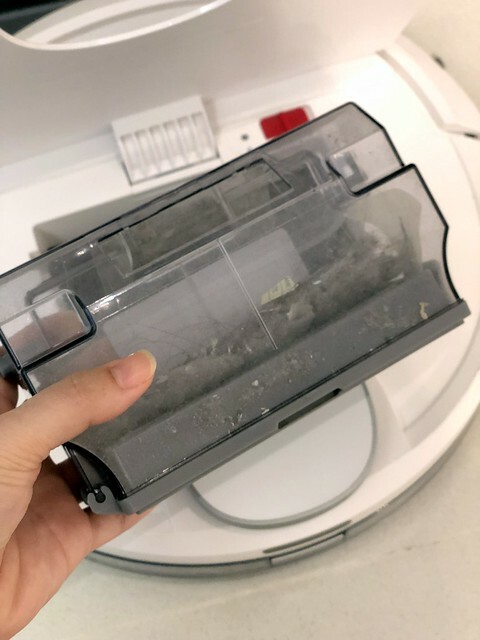 We run the robot every two days, and look at the amount of dust, hair and grime it manages to collect. 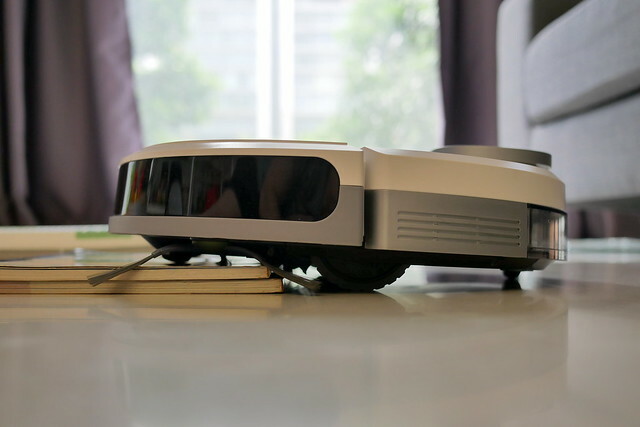 The DEEBOT OZMO 900 navigates using infrared anti-collision sensors and anti-drop sensors. The robot will change direction when it encounters an obstacle such as a chair leg or a wall. 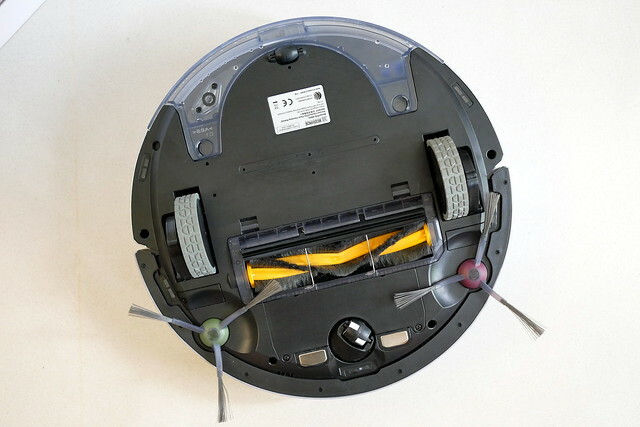 The anti-drop sensor keeps the robot from “committing suicide” at the edge of the stairway. TheDEEBOT OZMO 900 also did an admirable job of climbing over certain thresholds with its large wheels. 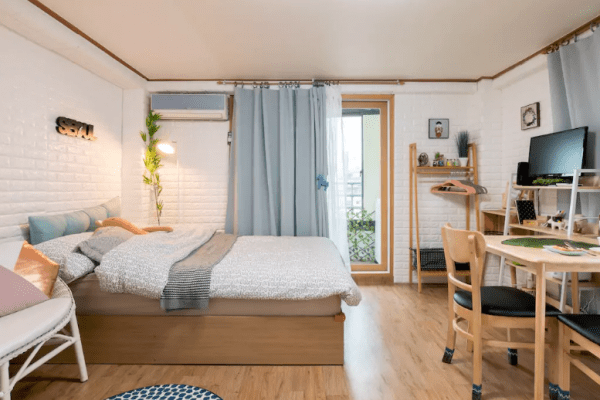 It also comes with OZMO™ Mopping Technology that features an electronically controlled water pump, water detection sensors to automatically switch to mopping mode or stop dampening the cloth, guaranteeing a safe and deep clean. 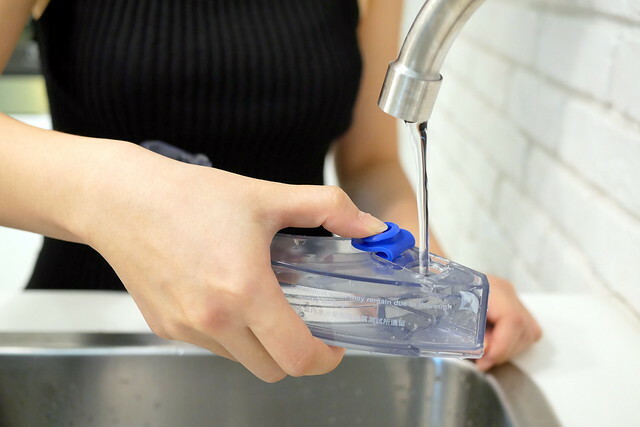 It is very easy to insert the water tank and mopping cloth. Look how dirty is the mopping cloth is after just one round of mopping! This 27 March, Lazada is turning 7, and ECOVACS will be hosting flash sales, slashing prices, and offering exclusive deals up till 50% especially for the occasion. 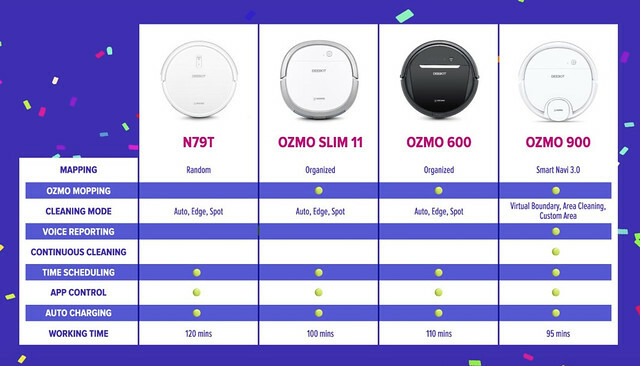 Now you can get the new DEEBOT OZMO 900 for RM 1,699. Original price is RM 2,599. 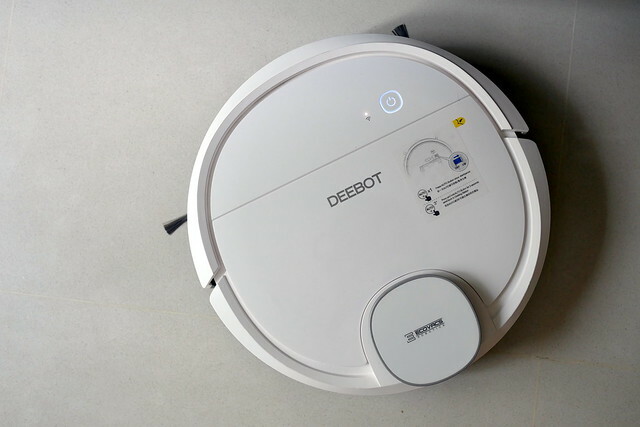 Other models such as ECOVACS DEEBOT N79T, DEEBOT OZMO Slim 11, DEEBOT OZMO 600 is selling for only RM 999 to RM 1099! 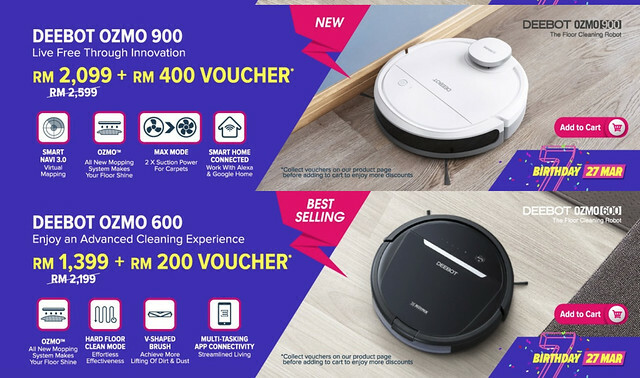 Visit https://www.lazada.com.my/ecovacs/ to find out more. *closed down* Most PJ folks must have noticed this place, a huge three storey themed restaurant that offers “24 hours couple dining and drinking”….